to fulfill your individual wishes. personally cook for you 70 days a year. 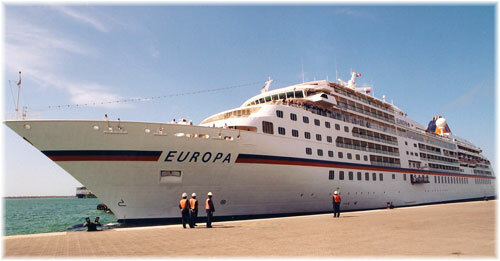 EUROPA 2 will be heading for the most attractive destinations in the world as from May 2013.
lifestyle and less cruise rituals contribute towards a more informal atmosphere. the very first moment onwards. 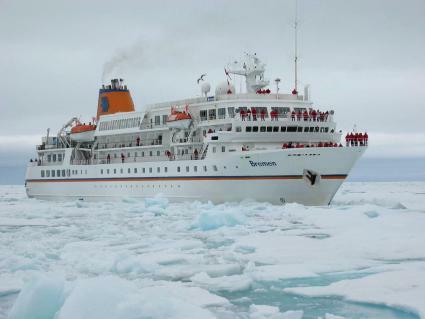 experiences, for example on the trails of great explorers in the eternal ice of Antarctica. When discovering untouched South Seas islands far away from the usual tourist destinations. and thus for the most extraordinary itineraries in the most beautiful and remote regions of the world. just like the outstanding service of the crew as well as the culinary diversity. regions in the world and experience intense expedition moments in the company of this limited number of like-minded discoverers.